Experienced commercial and residential painting contractor for over 15 years. Professional, reliable and courteous service guaranteed. Your house is your most important investment and clearly, you’ve worked very hard to turn it into a beautiful and vibrant part of your home. However, your walls are getting dull and look unattractive due to the peeling paint. What you need is an experience painting contractor who will turn the waning façade of your house into a vibrant reality. 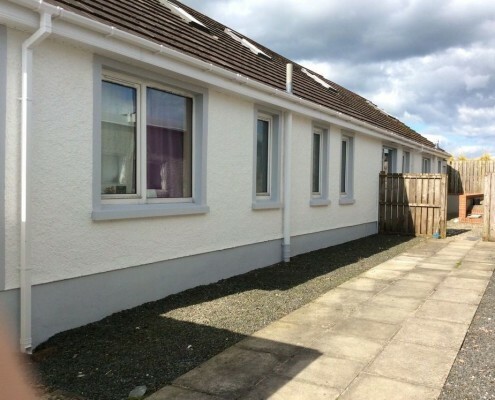 At Connacht Painting Contractors, we are the leading painting company in West and Northwest of Ireland. We have been providing interior and exterior painting services to our residential and commercial clients since 2006. We have made a mark in the painting industry by placing great value in customer relationships. We have also outsmarted stiff competition by providing top-notch services to our customers. We offer quality house painting, staining, and all related services to residential and commercial clients for their interior and exterior painting needs. We are a C2 registered company that is licensed with a full public liability insurance covering general liability and workman’s compensation. We only use high-end painting products from the leading paint manufacturers in Ireland. Our painting contractors know the best application for the job as they are well-trained and skilled with many years of experience. We never take shortcuts. Your home is your most important asset and therefore it’s important to us that we use our best resources and take extreme safety measures to prevent any damages. We place cover materials to avoid creating a mess on your furniture and floor. Before leaving, we perform a thorough clean-up, leaving your house fresh and smart. Our workmanship is of the highest quality and in addition, we use modern painting tools and equipment to ensure a smooth and durable finish. Our painting team consists of some of the most skilled painters and craftsmen in the industry. 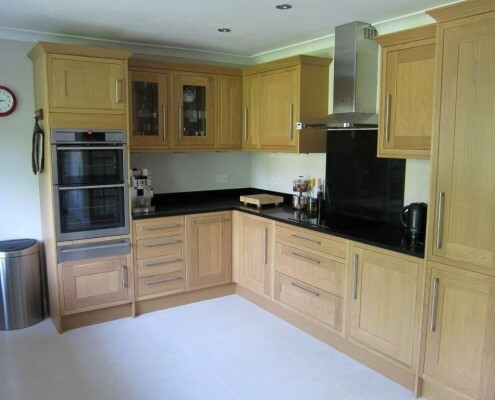 We implement the painting plan by taking the style and design of your home into consideration. 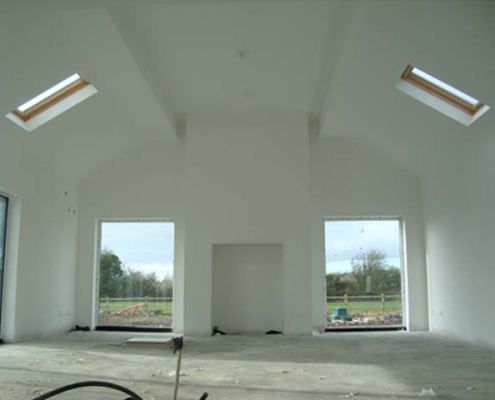 We provide a wide range of painting services for both commercial and residential customers in the West and Northwest of Ireland. 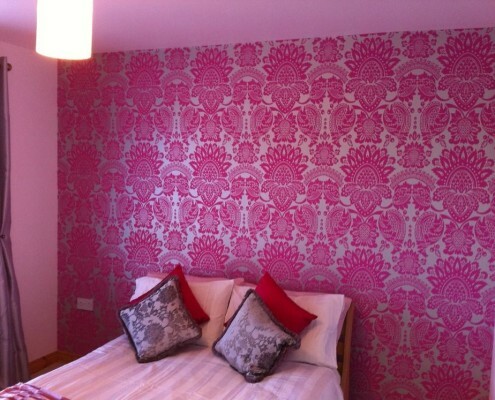 No matter how large the project is, we will handle it with expertise and provide great matching colours for your home. When you want to create the right ambiance for your interior space, we are the experts to call. We will choose high-quality paint and different colours to create a calm atmosphere for great relaxation. Our experienced interior painting experts will help you choose the most appropriate colour combinations suitable for your lifestyle and space. We never compromise on quality when it comes to exterior painting. Our paint experts follow detailed and standardized processes to ensure consistency and quality. 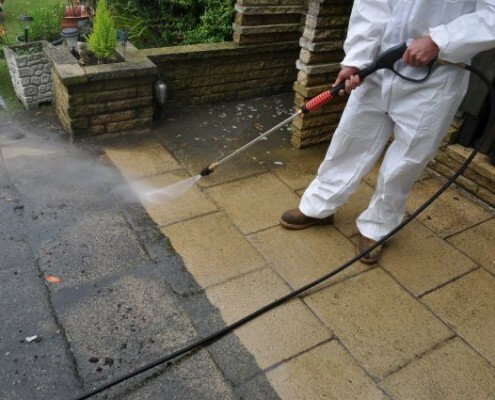 From pressure-washing walls, surface preparation, painting, cleaning to the final inspection, you can only expect the highest level of workmanship. 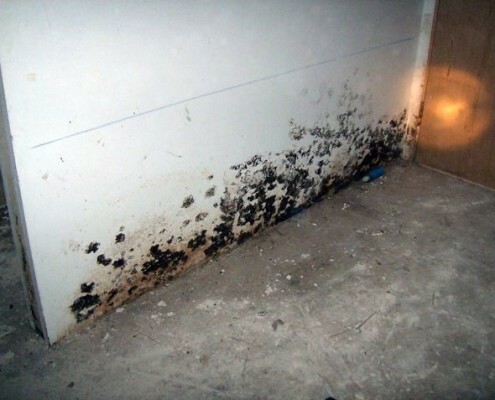 We take time to inspect your house, fill up the holes and cracks, cover adjacent plants or trees, and remove mold and mildew if present. We pressure-wash the surfaces to make sure that your exterior walls get a clean finish. We have completed many commercial painting projects in several learning institutions, hospitals, business complexes, office suites, factories, and many others. 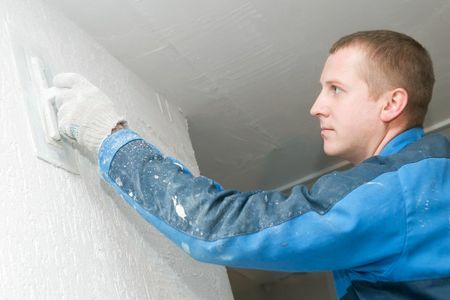 If you are a business owner and need re-painting for your building, we will be happy to help. We will use high-quality paint to enhance the durability in design. 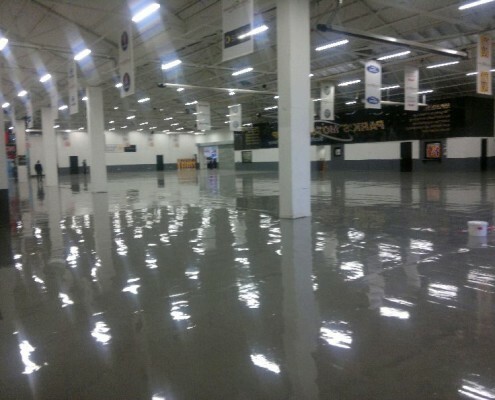 Our first priority is your satisfaction and we will stand behind your project to ensure everything runs smoothly. We will give you a free no-obligation quote for your project. Let us handle all your interior and exterior painting needs because we are the experts. Exterior residential and commercial painting projects. 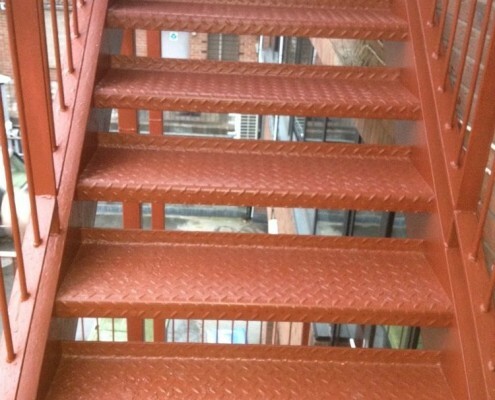 Professional commercial and industrial painting projects.